Volvo gets great mileage and very good for traveling maybe not long distance. Love this Volvo but very low to ground and heater could work better, gets good miles and has ok room, very easy to fix, I recommend this car for 2, not enough room for large family, small children ok but if you have a sports family this car can get a little cramped. this car runs smooth, the gas mileage is about 21 mile per gallon, the interior is all leather and the bose cd/radio is fantastic. 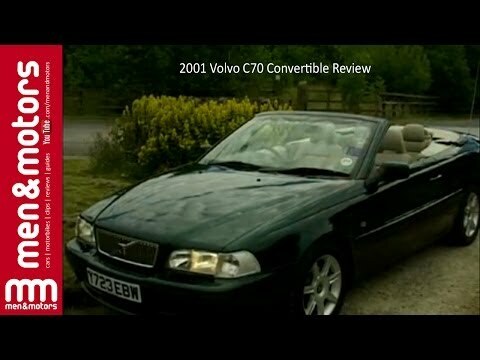 Volvo C70 Mk1 review . The Test Drive What to look out for.